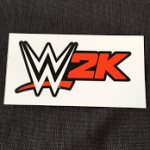 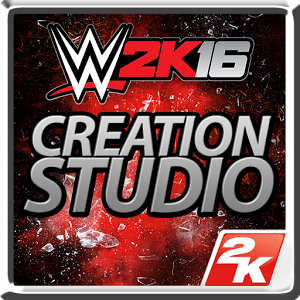 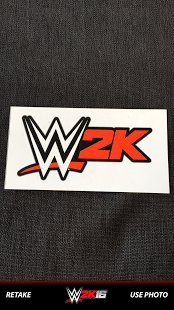 WWE 2K16 Creation Studio enables you to put your face in the game like never before. 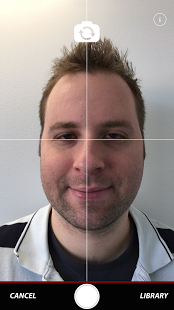 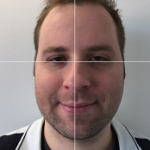 With the easy-to-use “face photo capture” feature, you can take a photo of your face, adjust your image as desired, and upload for use in the Xbox One™ or PlayStation®4 console version of WWE 2K16. 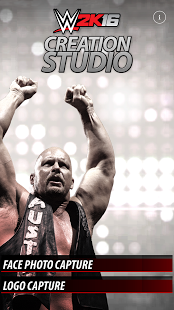 Your image will appear in the WWE Community Creations menu, where you will be able to download it and seamlessly blend it onto the head of any Custom Superstar or Diva.